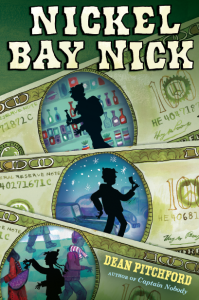 Nickel Bay Nick is in stores October 17th! An exciting montage of the much-praised Los Angeles production of CARRIE THE MUSICAL has now been posted! JUST EAT, a food takeout app in the U.K., is having some fun with Holding Out for a Hero in their latest campaign. Heineken has licensed Holding Out for a Hero for their newest ad campaign, and it’s a wow! 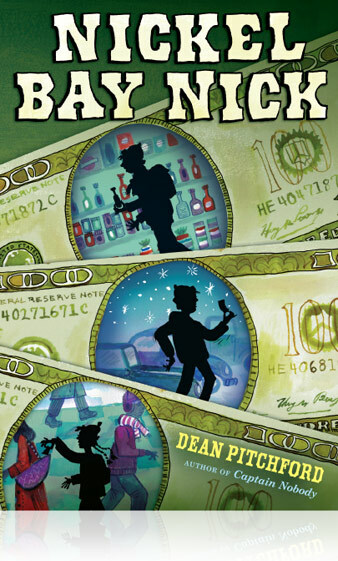 NICKEL BAY NICK has been nominated as Book of the Year by the Georgia Children’s Book Awards (Gr. 4-8)! The voting window is Jan. 20-Mar 4, 20016. The immersive production of CARRIE, the Killer Musical, playing at Los Angeles Theatre received a rare rave from the Los Angeles Times critic! Kenny Loggins tears it up with “Footloose” (and gets Keith Urban to sing along) on American Idol! 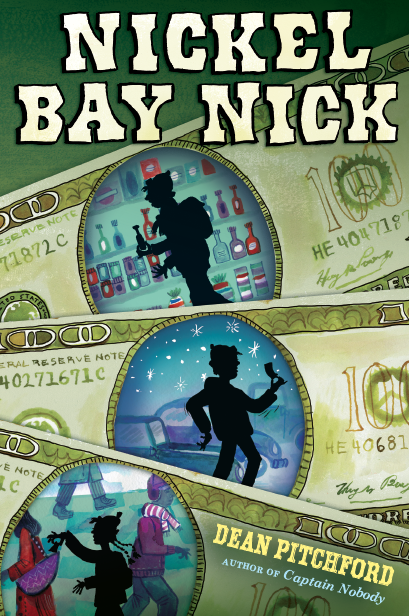 The 2014 Cybils Awards have been announced, and NICKEL BAY NICK has been named the winner in the Middle Grade fiction category! The Ministry of Education in the country of Malaysia has closed a deal to purchase 250,000 copies of CAPTAIN NOBODY!